With more than half of insurance customers using social media to make buying decisions, having an effective social-based marketing program is essential for insurance companies, sales organizations and agents. Yet many companies and most agents have failed to realize social media engagement and success. Until now. InsuranceSocial.Media is a turnkey suite of insurance-focused content, engagement, referral and analytics tools that work together to simplify and amplify social-based marketing. The result, for both agents and companies, is dramatic growth in leads, sales and referrals. Developed by a team of insurance marketing professionals and social media experts, InsuranceSocial.Media is supported by an Advisory Board of insurance and financial industry leaders. We have presented at major insurance industry events – including the Global Insurance Symposium, National Association of Insurance Commissioners Insurance Summit, InsurTech Silicon Valley Summit, ABA Bank Insurance Sales Conference and others. and track proprietary success scores. Elisabeth is a nationally recognized journalist and contributor to a variety of regional and national publications – including American Girl, American Profile, Catholic Digest, National Geographic, and The Los Angeles Times. 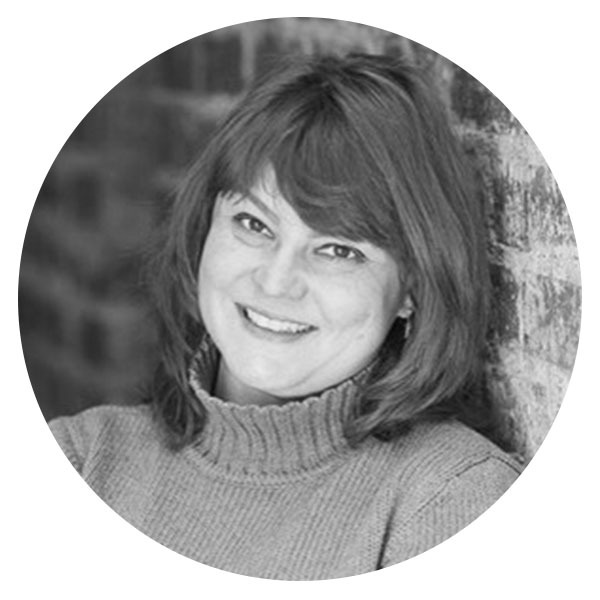 She is co-founder of Bizability Group, a digital media company serving small businesses. And she oversees the InsuranceSocial.Media design and editorial team in the ongoing development of targeted social media content for producers and the companies they serve. Elisabeth is a recipient of the Egan Award for Journalistic Excellence. 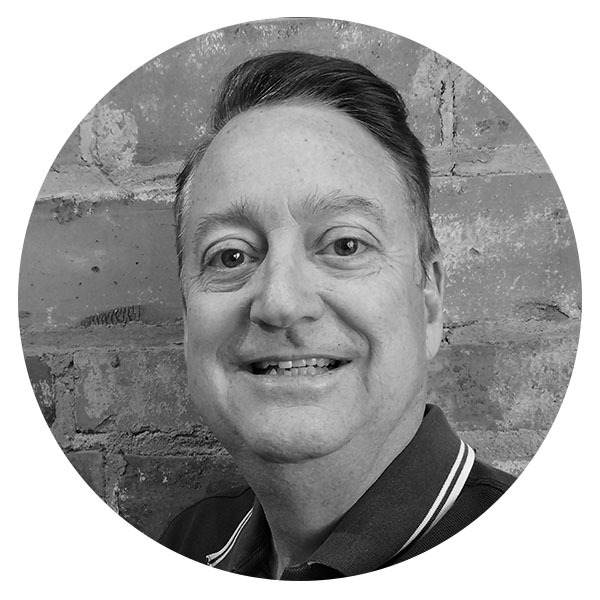 Mike brings more than 35 years of marketing communications and consulting experience, focused on distribution development, sales and retentions. 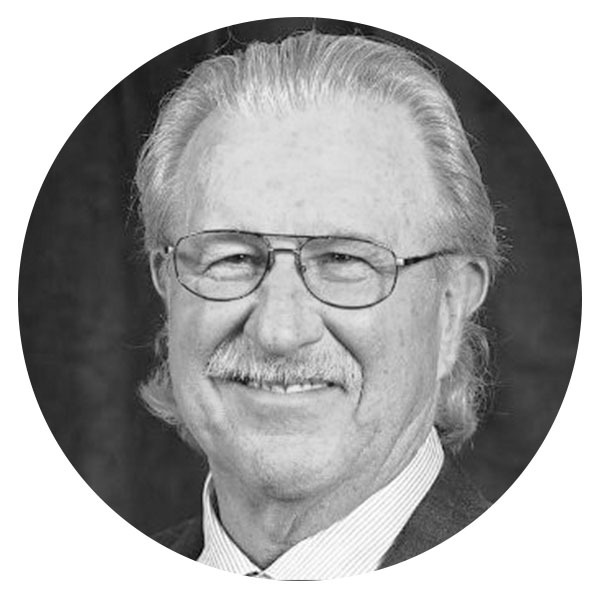 His clients have included Aviva, Principal Financial Group, Transamerica, AIG, Berkshire Hathaway, Farm Bureau Life, Global Atlantic and AmerUs Group, as well as regional agency groups, banks and investment advisory firms. 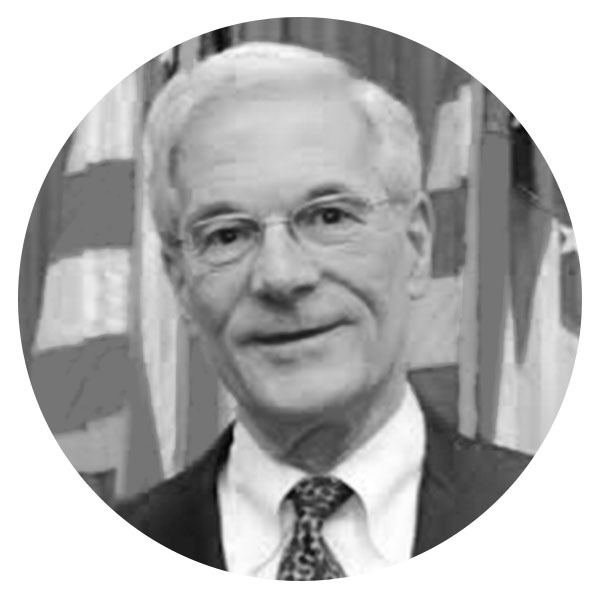 He has served on nonprofit and foundation boards and is a Lead Mentor for the Global Insurance Accelerator in Des Moines. 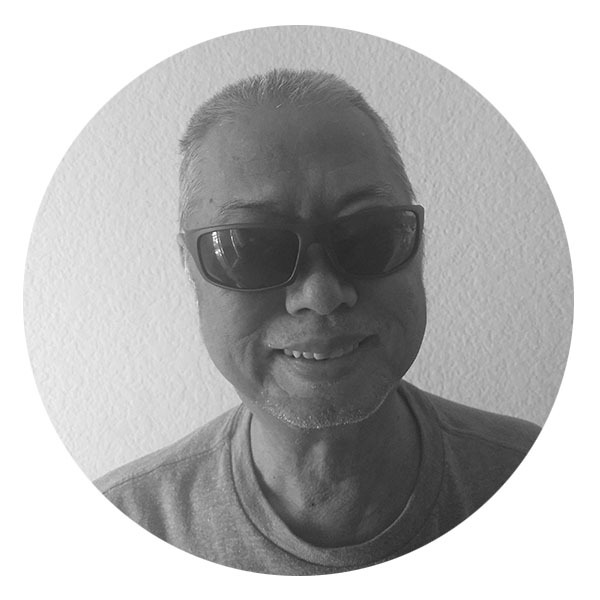 Tuan Pham has over 25 years of software development experience, including working with David Beall as the lead IBM DB/2 developer on an insurance claims payment system. His expertise spans mainframes, personal computers, and mobile devices. Jason is a full stack engineer who has built content management systems, web and mobile apps, user portals, and e-commerce sites. His work has taken him from coast to coast, and clients have ranged from the Rockettes to the pharmaceutical industry.